On its way to complete two billion transactions this year surpassing its own expectations, Digital payments platform Paytm said it aims to become universal payments app across every bank account. "With connectivity with the UPI (Unified Payment Interface) we will become the payment app for every bank account. 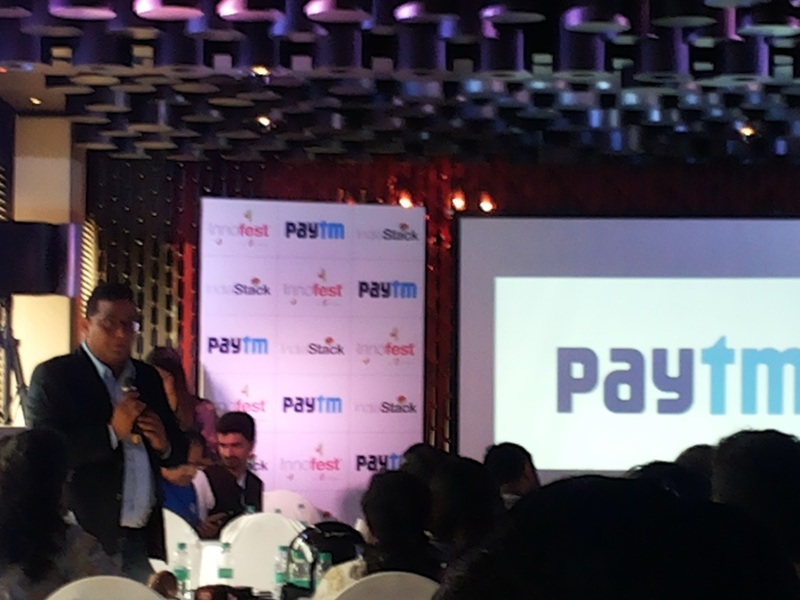 With UPI support Paytm is staking to become the payment layer on top of bank account out there," he added.